Greenwashing (misleadingly using green PR or green marketing to create a perception that a company’s products or services are environmentally friendly and/or socially responsible) is not new, but is being increasingly used by businesses due to heightened consumer demand for environmentally friendly/ socially responsible brands and services. How can you make sure your company is not greenwashing? Tweet This! 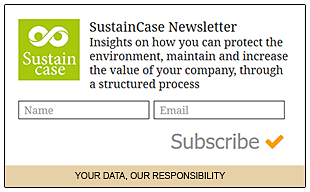 Have you already identified your most important impacts (materiality), the effect your company has on the economy, the environment and/or society – which in turn can illustrate your organization’s contribution to sustainable development? Are you taking real, specific, continuous actions to minimise negative and increase positive impacts (measure > manage > change)? Are you dealing with your impacts in an all-round, complete way? Is your company dealing openly and effectively with its environmental, economic and social impacts – instead of just focusing on actions that are good for publicity and PR? making sure material topics chosen are consistent with industry best practices. Balance: Both positive and negative impacts should be reported on, to allow a reasoned evaluation of sustainability performance. Does the emphasis on the various topics reflect their relative priority? Are both favourable and unfavourable results and topics being covered? Comparability: Stakeholders should be able to analyze the organization’s performance in comparison with other organizations and over time. Can information be compared on a year-to-year basis? Timeliness: Organizations should produce reports regularly, providing information in time for stakeholders to make informed decisions. Accuracy: The reported information should be accurate and detailed. The margin of error for quantitative data is not sufficient to influence substantially the ability of stakeholders to reach appropriate and informed conclusions. Clarity: Information should be comprehensible and accessible to stakeholders. Excessive and unnecessary detail must be avoided. 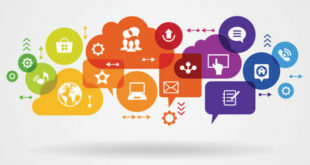 Is information available to stakeholders, including those with particular accessibility needs, such as differing abilities, language or technology? Reliability: The processes and information used to prepare a report should be disclosed in a manner that guarantees the quality and materiality of the reported information. Is the scope and extent of external assurance identified? We propose you use the GRI Standards: an all-round, complete, structured, methodical and highly flexible approach adopted by 80% of the world’s 250 largest companies. Whether you are seeking to take action on the UN Sustainable Development Goals (SDGs) or need to implement a sustainable development plan for your company, the GRI Standards guide you every step of the way to identify and implement the decisions that matter. Most importantly, detailed requirements and guidance are provided, so you can begin to take action to minimise not only your company’s negative impacts, but also negative impacts within your supply chain. 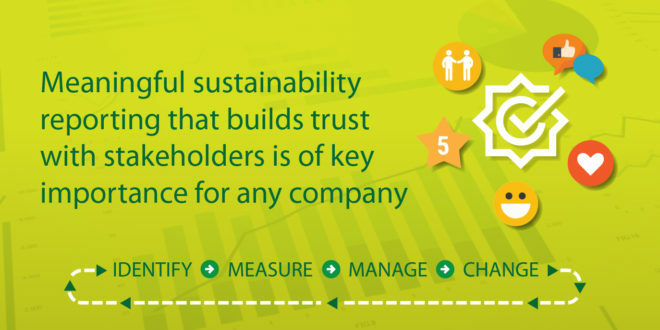 80% of the world’s 250 largest companies issue sustainability/ Corporate Social Responsibility (CSR) reports using GRI’s Sustainability Reporting Guidelines. 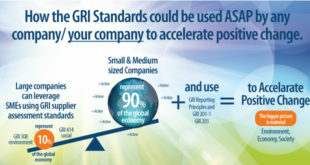 The GRI Standards can be used by any organization, regardless of sector, size and location. The Global Reporting Initiative has global strategic partnerships with the Organization for Economic Co-operation and Development, the United Nations Environment Programme and the United Nations Global Compact, with its framework enjoying synergies with the guidance of the International Finance Corporation, the International Organization for Standardization’s ISO 26000, the United Nations Conference on Trade and Development and the Earth Charter Initiative. The GRI Standards main focus focused on taking action on what matters where it matters: companies identify their impacts on the environment and stakeholders, measure, set targets, take action to minimise their negative impacts and increase their positive impacts, report the outcomes in their CSR/ Sustainability report. 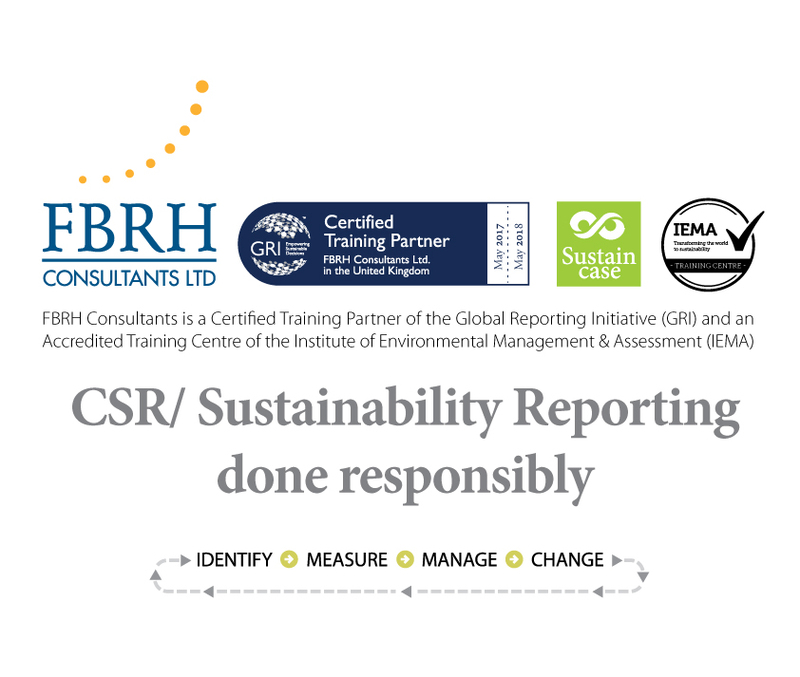 With the FBRH 2-day ESG/CSR/ Sustainability Global Reporting Initiative (GRI) Certified and IEMA approved course, you will learn how to take solid, focused action (materiality) to minimise your company’s environmental, economic & social impacts by employing the world’s most widely used standards, and also take action on the Sustainable Development Goals (SDGs). The FBRH GRI Certified courses take place every month in London. 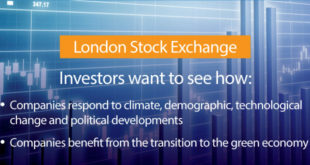 You can book your place at this link. Successful participants receive certificates from both the Global Reporting Initiative and the Institute of Environmental Management & Assessment (IEMA).